Apple Watches are much cooler and attractive than any other Smartwatch. The reason is its features and its reliability. 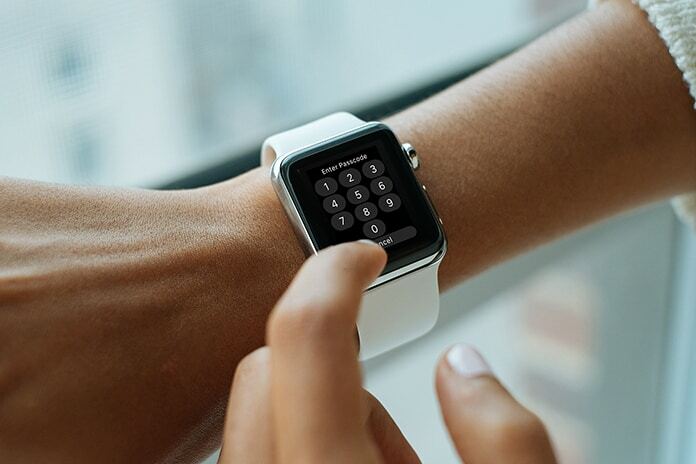 Today, millions of people use Apple Watches because it is straightforward to use and comes with a lot of features. You can receive calls from your Apple Watch, you can send texts, and you can monitor your positions through GPS. In short, words, if you are looking for a perfect watch for your wrist, Apple Watch is perfect for you. Besides these fantastic features, Apple Watch has a problem that a lot of people face and that is its price. Apple Watch is very expensive, and not everyone can easily afford it. Due to its high prices, a lot of websites and companies offer sales on Apple products including Watches. But buying a watch from such sale is not always a good idea. But what can you do if you bought an iCloud locked Apple Watch for a very cheap price and you don’t know what to do? Well, we will give you some suggestions about that. Apple has introduced iCloud support for all the Apple products including Apple Watches. Now if your Watch is lost or stolen, you can lock it just like your iPhone. Such iCloud locked devices are then sold in the sales offered by different companies and websites. Most of those companies won’t tell you that these watches are iCloud locked. You will get to know it after you purchase it and it is the worst feeling in the world. If you are a victim of such sale and you have an iCloud locked Apple Watch, don’t lose hope. We have some solutions for you. If you have an iCloud locked watch, don’t waste it. 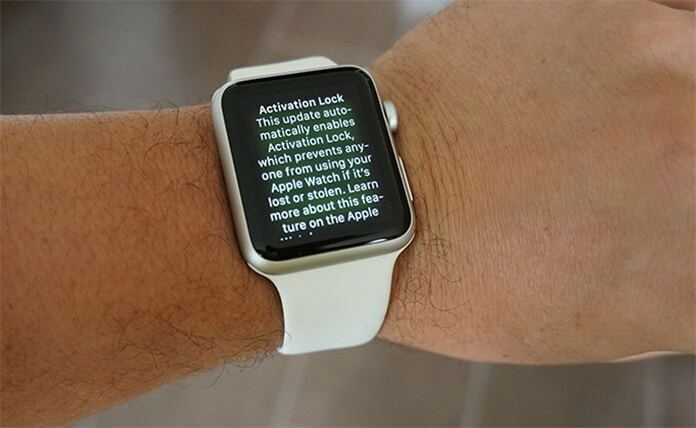 You can use an iCloud removal service that will remove iCloud from your locked watch. It will be then available to use without any restrictions. You will only have to provide the serial number of the watch, and they will unlock your watch. It will cost a bit but using the iCloud service is better than purchasing a brand new Apple Watch. Another thing you can do with your Apple Watch is you can replace its logic board. It looks a useless method, but it really works in most of the situations. 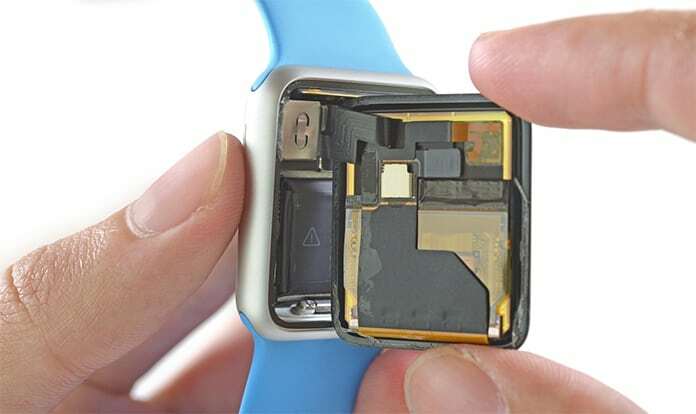 So if you want to save your Apple Watch, you can replace its logic board. To do this job, you will have to go to a repair shop that provides such services. It’s not 100% sure but you can try this method. If you are not comfortable with the above two methods, try reselling it. You can try any service like a website or a company. A lot of businesses and websites are there that provide buying and selling services. 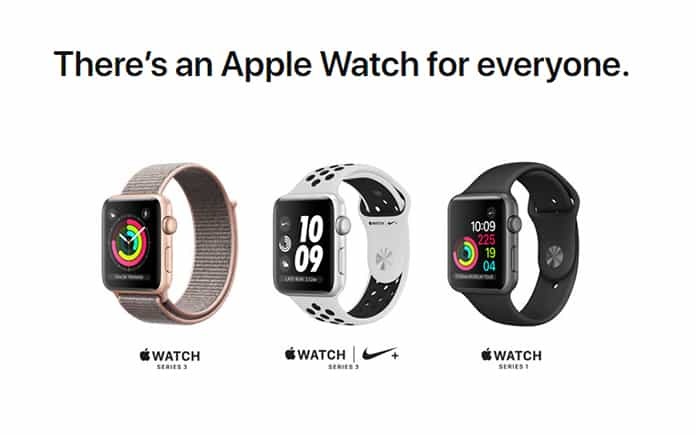 So try selling your Apple Watch. Don’t go for the price you paid to buy this watch. There may be some variation in the buying and selling prices, but something is better than nothing. So, you can try all above mentioned points. You can also contact your seller and tell him about the iCloud lock. You can also ask him for a refund of your Watch.